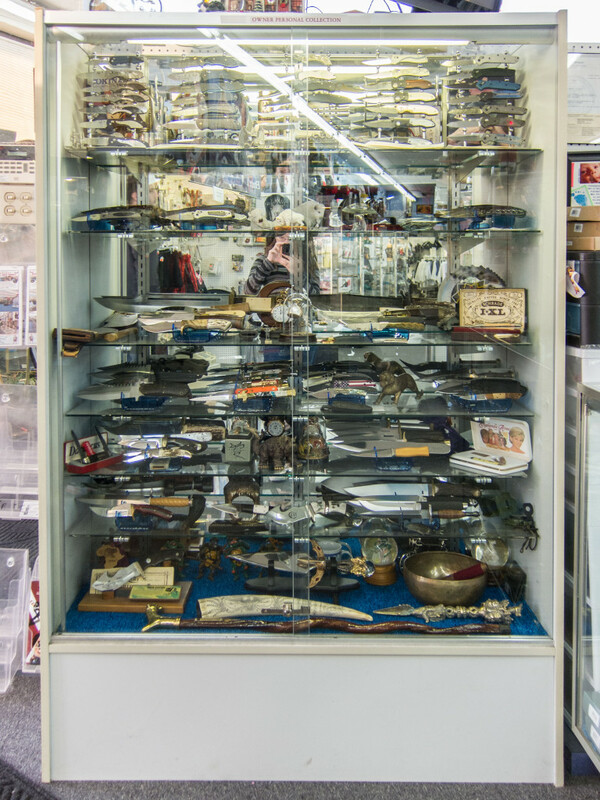 We feature functional Japanese and Medieval swords, a large selection of knives, and many collector’s items. 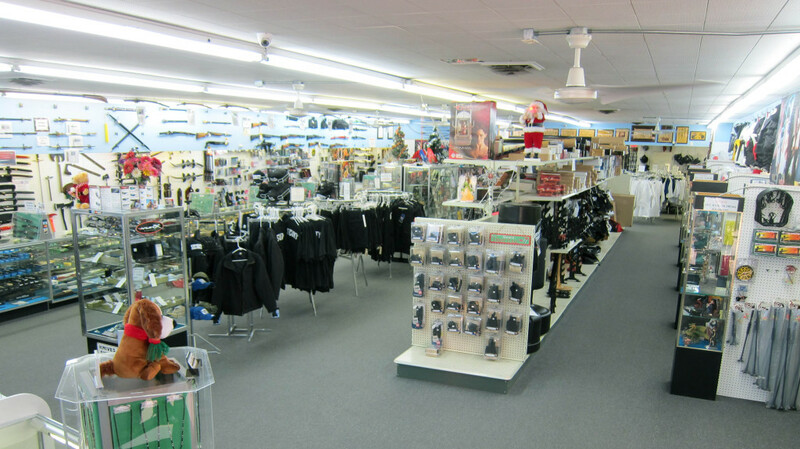 We have Karate, Kung Fu, Kendo, and Tae Kwon Do training equipment and safety gear. 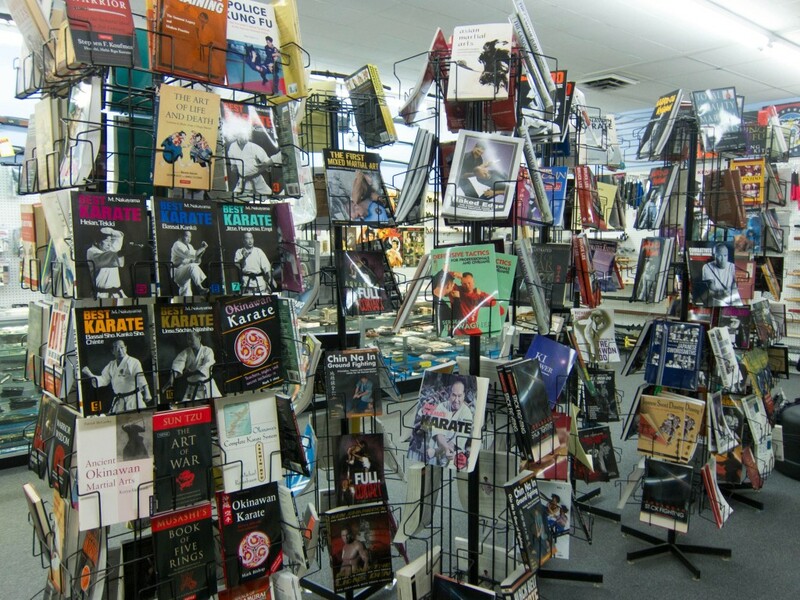 We carry a wide variety of martial arts products and literature. 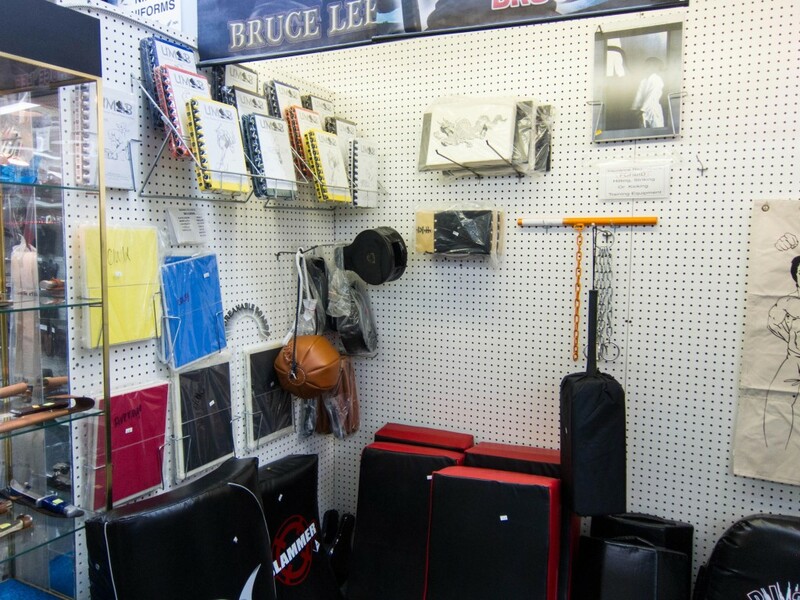 Our selection of martial arts equipment is among the largest in the United States. We sell extra large size uniforms (to size 12). Please feel free to browse our web site. We have much more along with some fine collector’s pieces on display in our Kansas City store. If you find something you like, send us an email or call us. 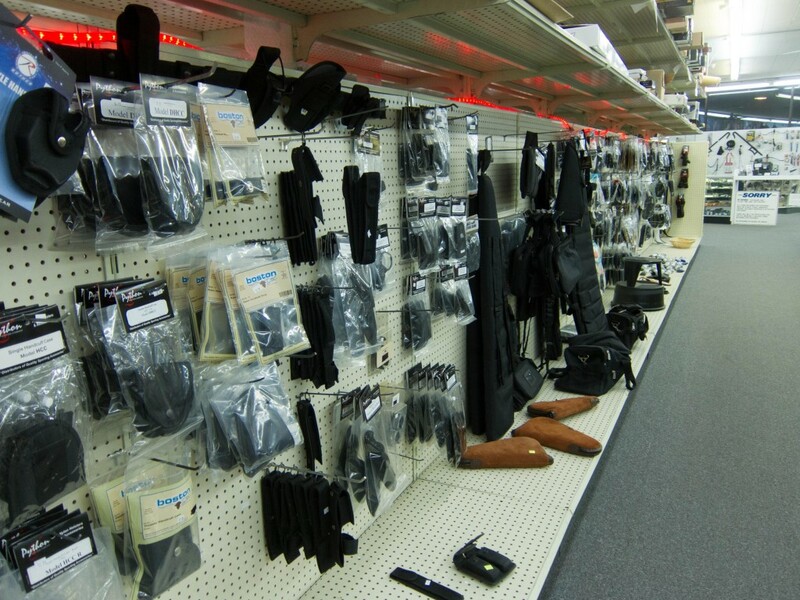 If you are looking for something in particular, and don’t find it here, please call us. We may have it or be able to get it for you. 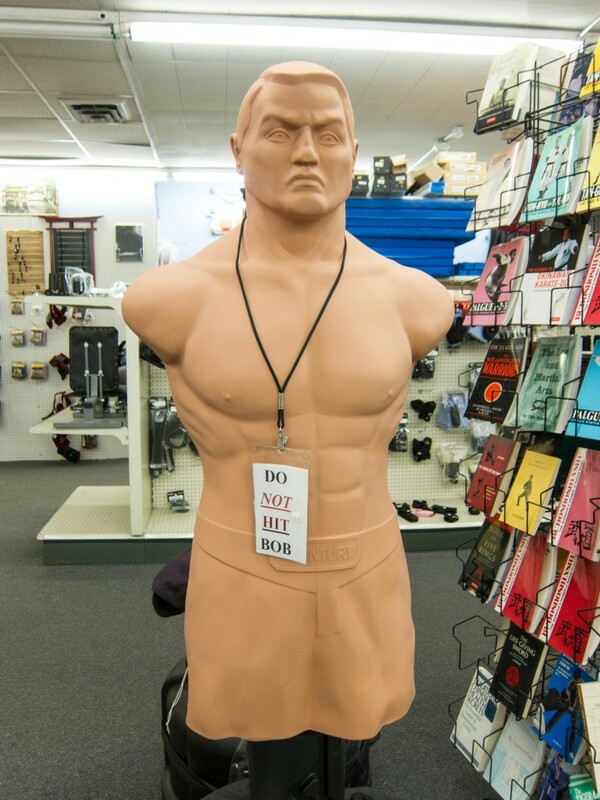 WE ACCEPT ALL MAJOR CREDIT CARDS IN OUR KANSAS CITY STORE. 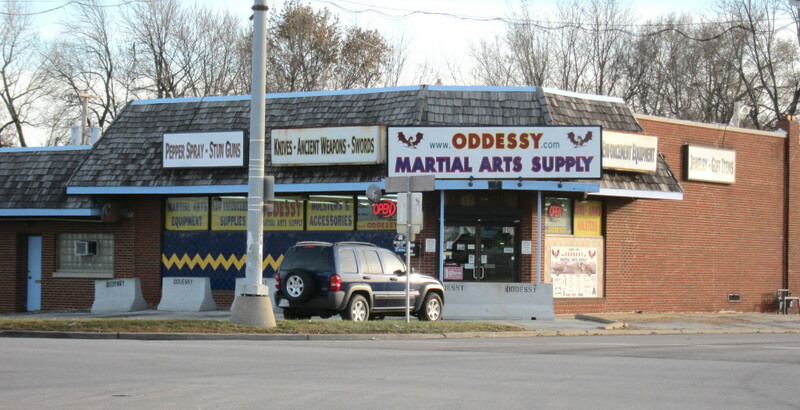 Disclaimer: Oddessy Martial Arts Supply accepts no responsibility for any State or Local Laws regarding the shipping and or receiving of any product sold by Oddessy Martial Arts Supply. 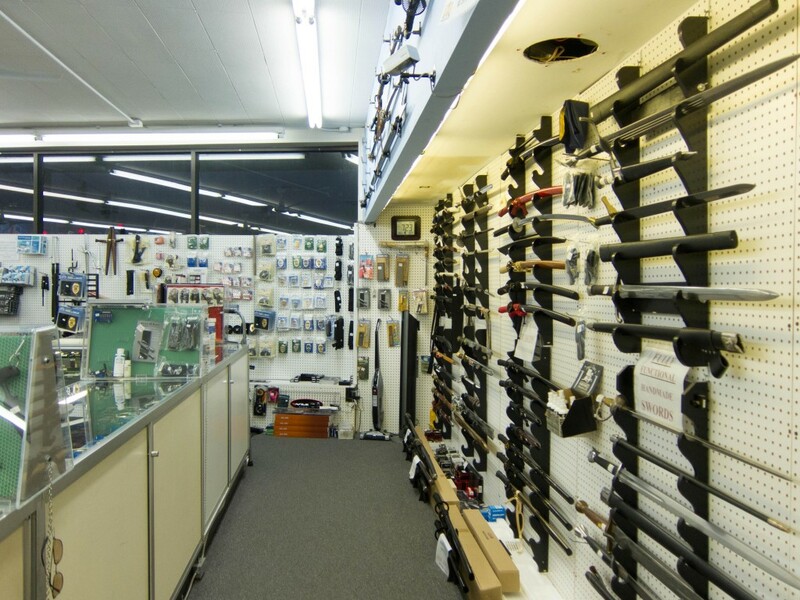 The purchaser is responsible for complying with all State and Local Laws regarding the purchase, transportation, possession and ownership of all items classed as weapons purchased from Oddessy Martial Arts Supply. By entering this site you agree to these terms.